While Android TV doesn't enjoy the wide support that Chromecast gets, and its current app catalog can't hold a candle to competitors that have been in the market for much longer like Roku, it's slowly and surely getting better. 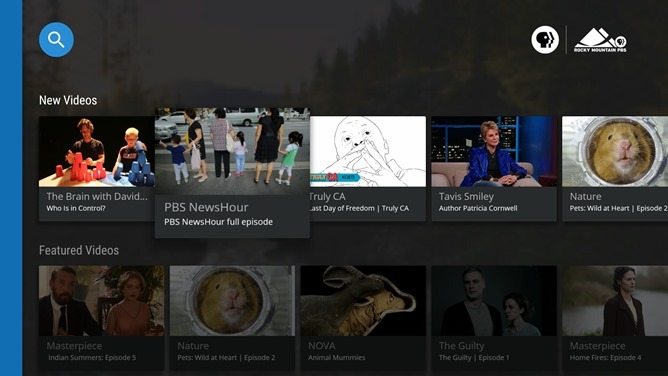 The latest major network to offer an official Android TV app is PBS, the United States' government-funded Public Broadcasting Service. The free app is available to download on Android TV units now. 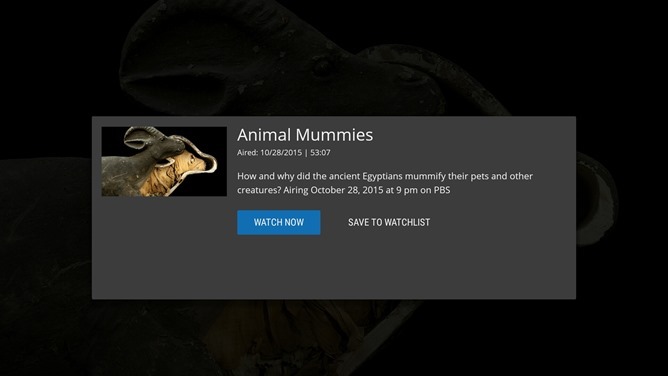 PBS Video uses the same Google Play Store listing as the phone and tablet version of the app, it's just been expanded to Android TV with additional API support. 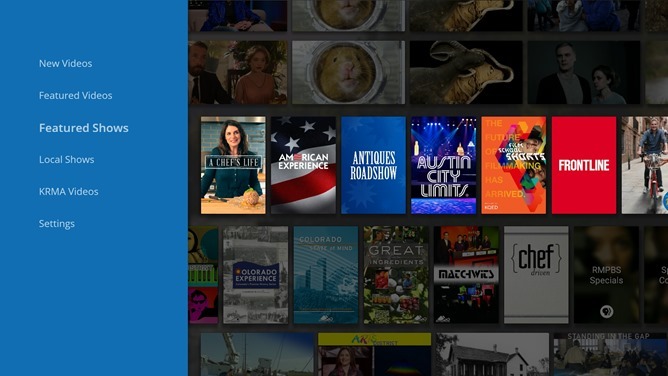 The app allows users free access to streaming some, but not all, of the channel's currently-running shows, plus segmented versions of NewsHour and Austin City Limits and at least some shows from local markets. Certain shows and special segments are only available in the app (or on the website, if you're catching up from a desktop or laptop). Users can select favorites to easily retrieve them in the app UI. 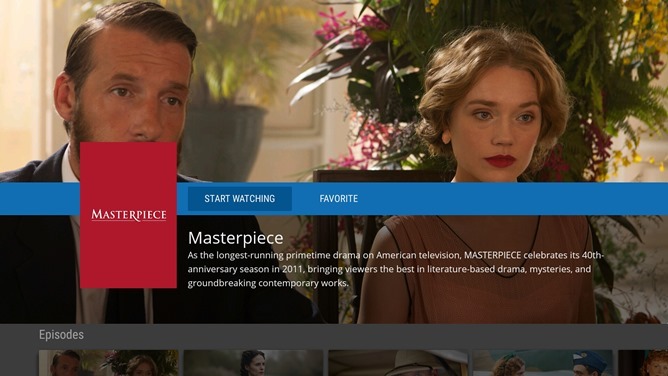 The Android TV version of the app uses the grid-based user interface typical of the platform, more or less indistinguishable from other streaming video apps except for the color scheme. (That's not a bad thing - a semi-united UI for similar apps on a TV makes a lot of sense.) You need to log in with a PBS account (which can be tied to Google or Facebook) and select your local station in order to access free shows. Download it now if you need to catch up on the latest run of Downton Abbey.